Are you a homeowner who has water in your basement? Is your toilet overflowing? Did that suspicion of a leaky pipe get confirmed when your ceiling came crashing down? All of these are common reasons people call Emergency Water Removal. After all water has been extracted, Emergency Water Removal can go to work and take action. Our experienced pros will restore your home or business to its prior condition. Drying your structure and contents, repairing damage and preventing mildew are the next steps to recovery. When the dust has settled, we can even help you with your insurance claims. 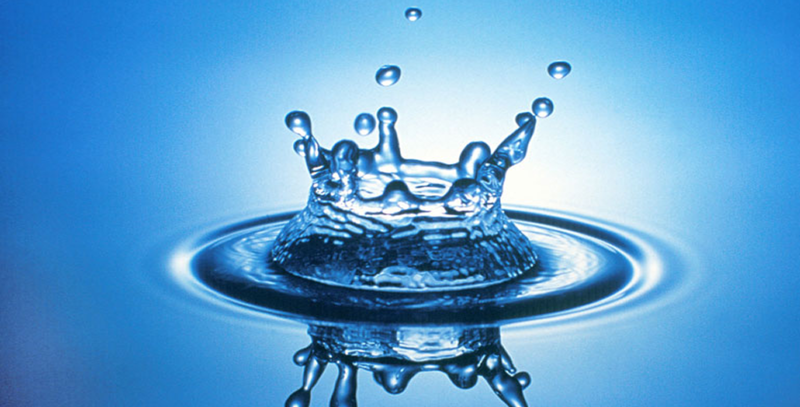 If you need reliable water extraction removal services, to give you back your peace of mind.